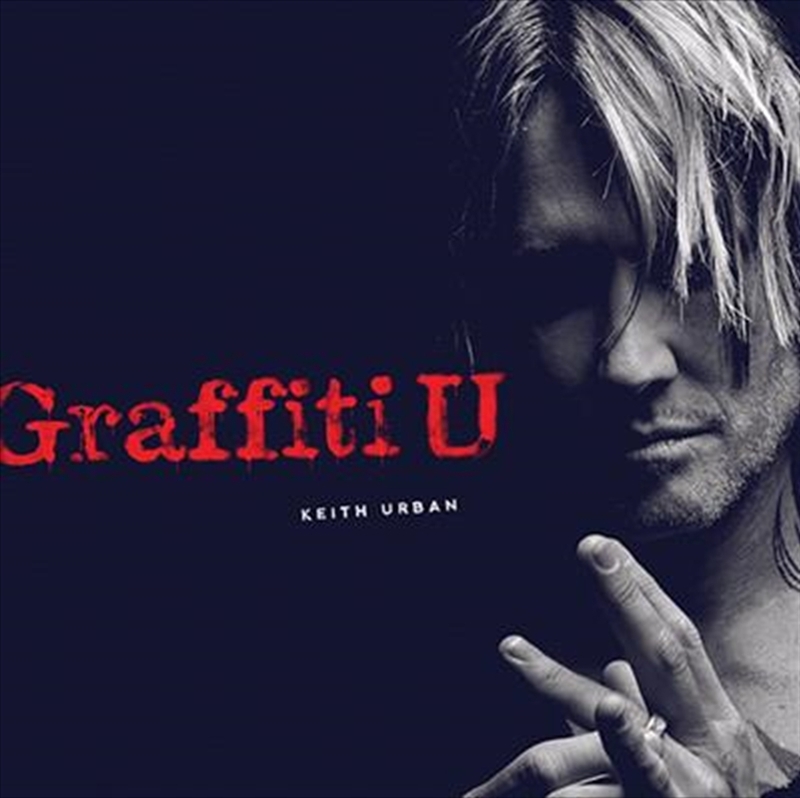 Graffiti U is Keith’s 9th Studio album & features hits ‘Parallel Line’ & ‘Coming Home ft. Julia Michaels’. Keith Urban has amassed over 22 million album sales worldwide and combined sales of 1.4 million albums in Australia. His 8th studio album ‘Ripcord’ was the second biggest selling album in Australia in 2016, behind Adele’s ‘25’, and to date has spent 27 weeks in the Top 10 of the ARIA Albums chart and 46 weeks in the Top 20. This followed on from his #1 ARIA Album debut for 2013’s ‘Fuse’ which is certified platinum in Australia, the United States and Canada.